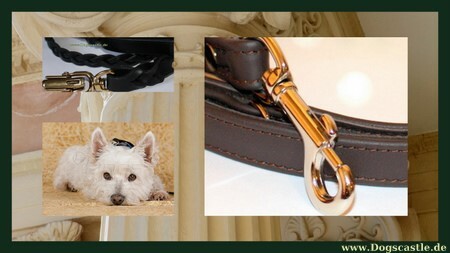 Leashes for Dogs, find a Leash for your Dog. 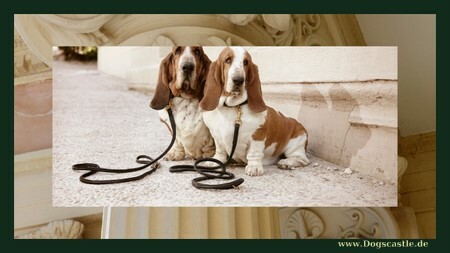 Leashes for Dogs. 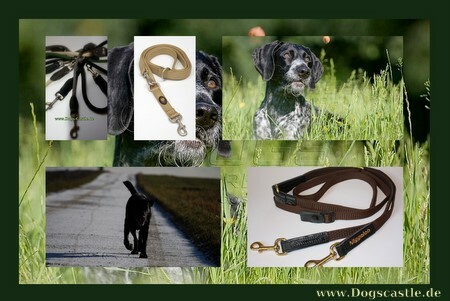 Find a Leash for your Dog. Leather and other Materials. Manufactured in Germany. 03. Hundeleine aus Elchleder, cognac, schwarz. Rundlederleine.